The service contract resulting from this call for tenders called “Adapting European cities to population ageing: Policy challenges and best practices (ACPA)” concerns an ESPON Targeted Analysis activity which shall contribute to the extended use of territorial evidence adding a European perspective to policy development at national, regional and local levels in the framework of the ESPON 2020 Programme, under Specific Objective 2. The main outcome of this service will be an investigation of the effectiveness of policies and initiatives to develop age-friendly cities and concrete initiatives that support “ageing in place” in eight contrasting European cities and city-regions. 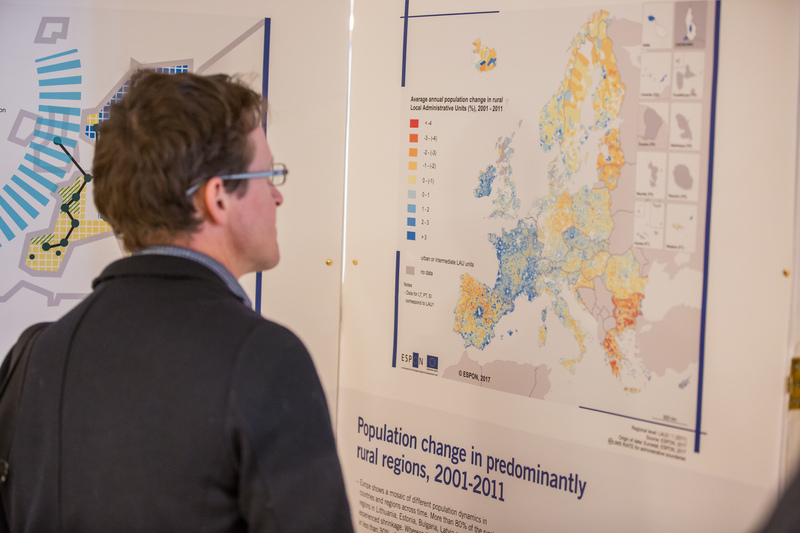 It will analyse disparate and divergent as well as common urban-ageing experiences relating to social exclusion, employment and skills, spatial inequality, emerging health and care innovations, transnational migration, and the impact of geographical, social and economic mobility. ACPA’s results will directly feed into the adaptation and development of policies and action plans related to age-friendly cities and social programmes including post-2020 cohesion policy. The maximum available budget for this contract is EUR 265.000,00 (two hundred sixty five thousand Euros), exclusive of VAT but inclusive of all other taxes, disbursements, travel, accommodation and delivery costs. All tenders must be submitted in English language at the latest by 19 September 2018 at 15:00 CET.